Matthew Bellamy, cantor, guitarrista e teclista da banda Muse. Lisboa, Portugal a 9 de Junho de 2004. 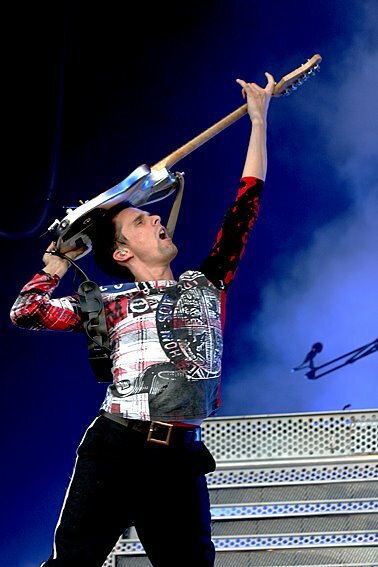 Matthew Bellamy, singer, guitarist and keyboardist of the band Muse. Lisboa, Portugal at 9 of July of 2004.